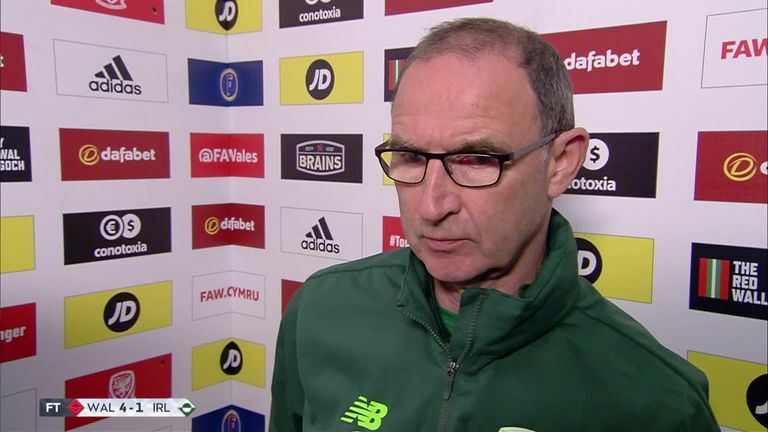 Martin O'Neill admitted the Republic of Ireland were "well beaten" by Wales but says major absences have not helped his side. 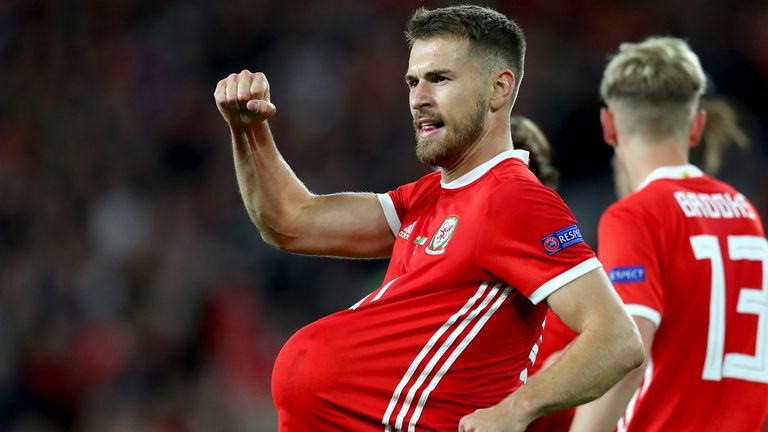 Ireland were without several regulars as they visited the Cardiff City Stadium on Thursday night, which was something O'Neill attributed as a major factor in their heavy 4-1 loss. Players including first-choice striker Shane Long were absent from his squad, which produced a chalk-and-cheese performance from the one which had seen them qualify for the World Cup qualifying play-offs on their last visit, less than a year ago. He said: "We were well beaten, it was difficult. We were missing some key players but were still well beaten. "We set out with good intentions, they scored fairly early on and their second was a world-class goal from a world-class player. That sets you back, and from there it's tough. It was a hard evening. "I think that we're unable to be missing five or six Premier League players and put ona real bug show, we need to be at full-strength if we can be. I can't remember the last time we were, but I don't think we've been as decimated as this."